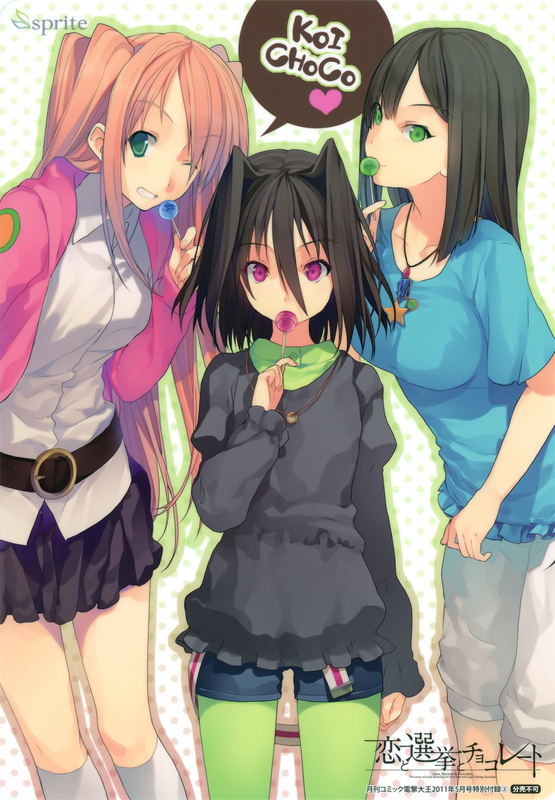 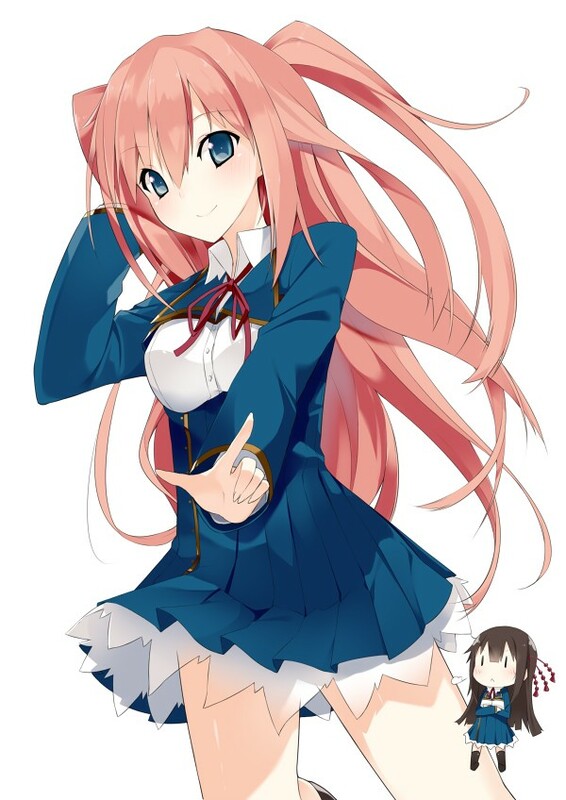 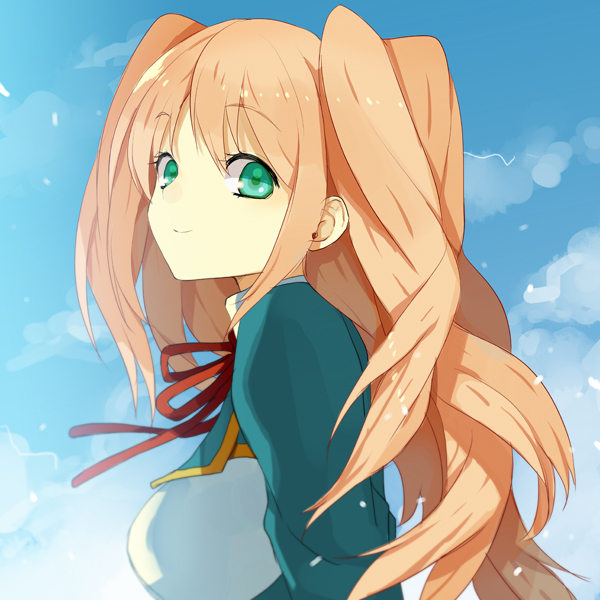 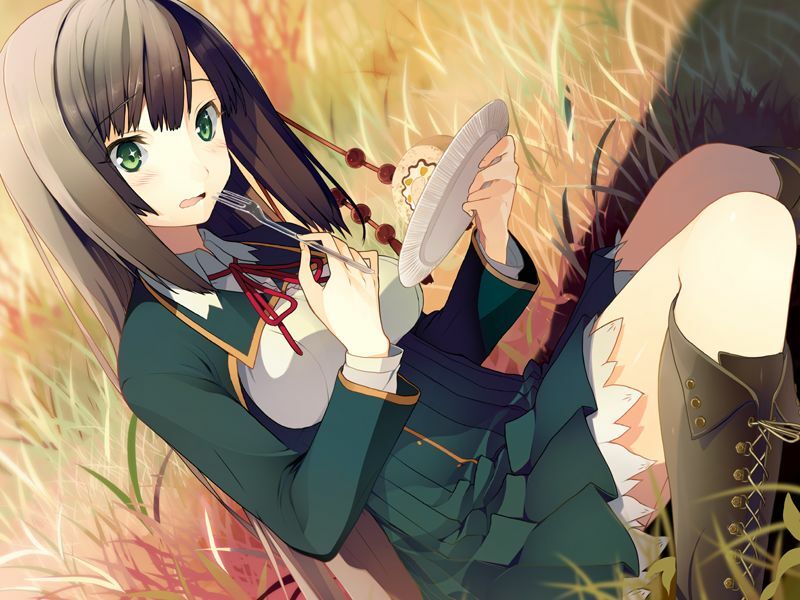 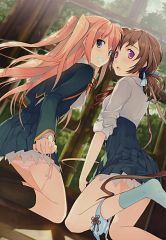 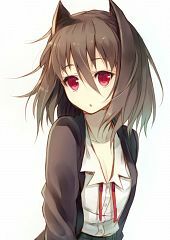 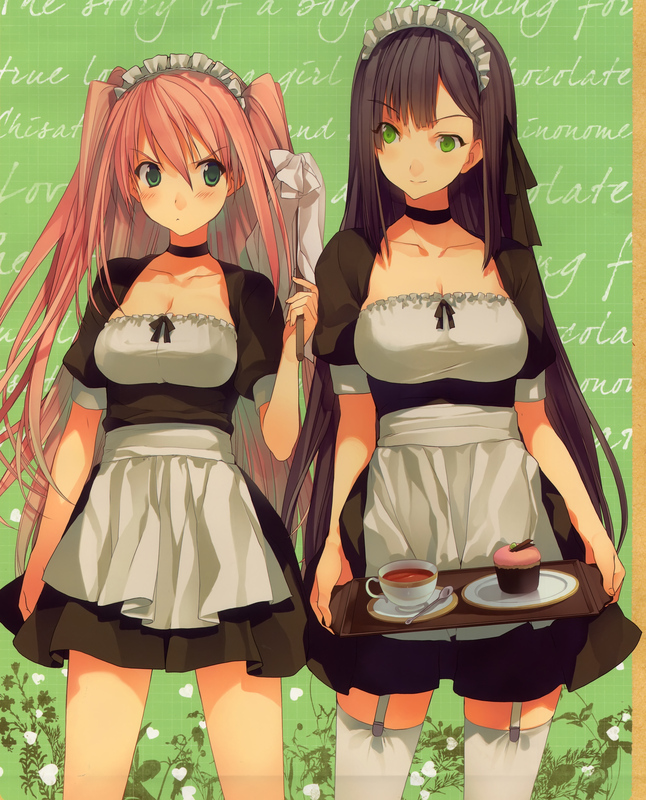 293 anime images in gallery. 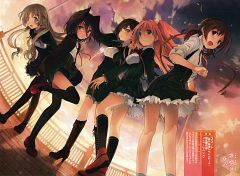 Tagged under Series, Visual Novels, Akinashi Yuu and Anime 2012 - Summer Season. 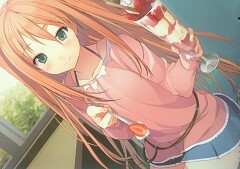 Koi to Senkyo to Chocolate (恋と選挙とチョコレート Koi to Senkyo to Chokorēto?, officially translated as Love, Election & Chocolate), also known as Koichoco (恋チョコ?) 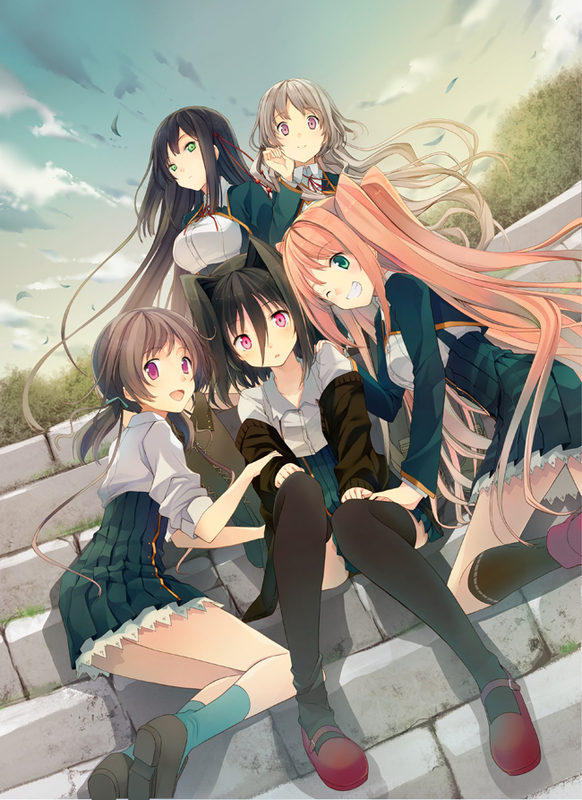 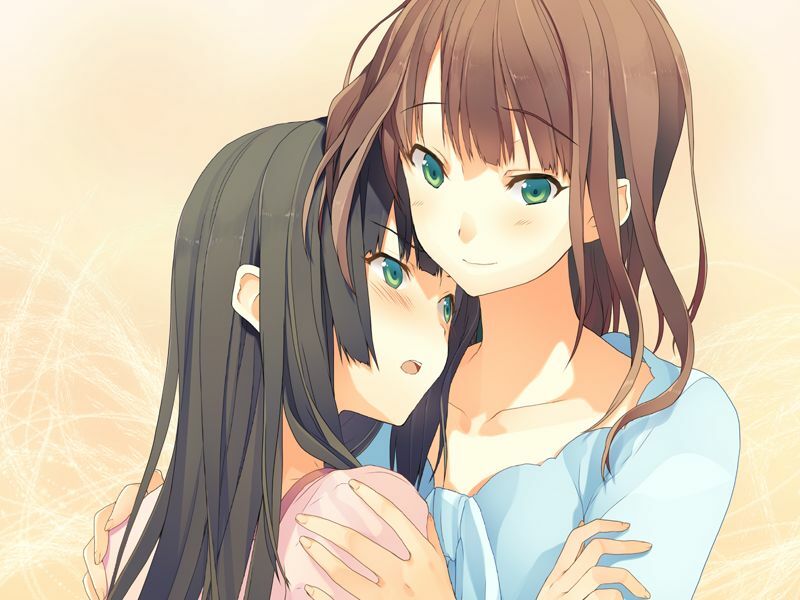 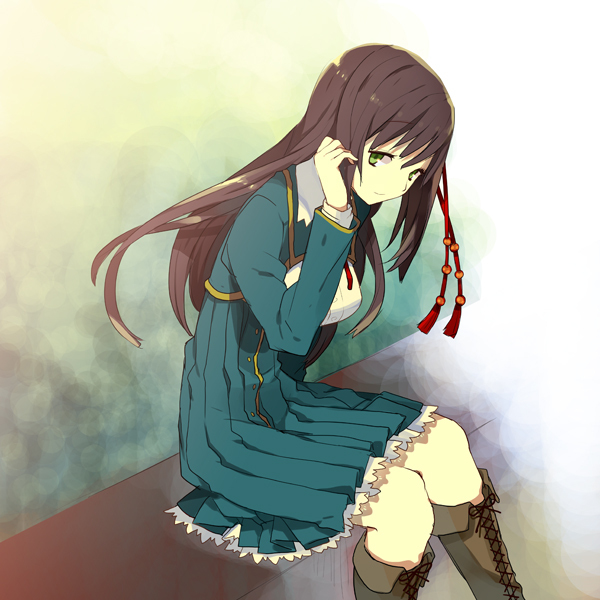 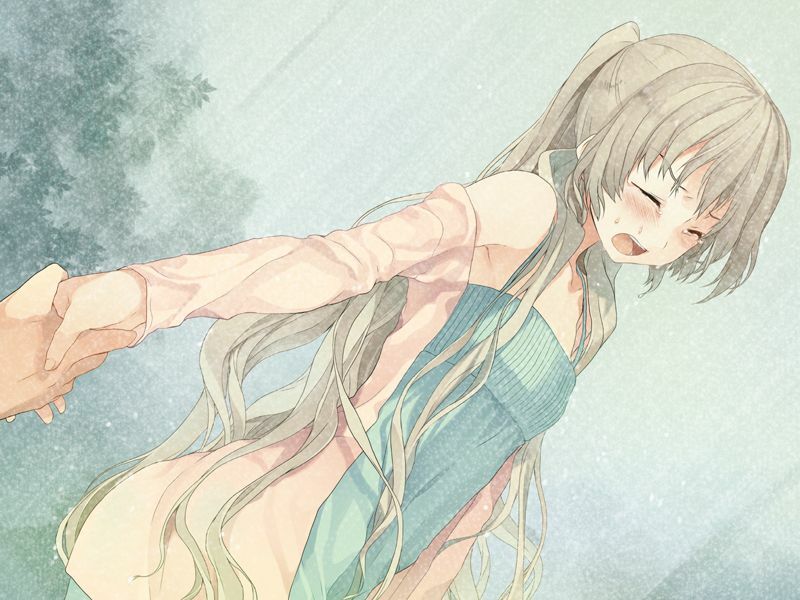 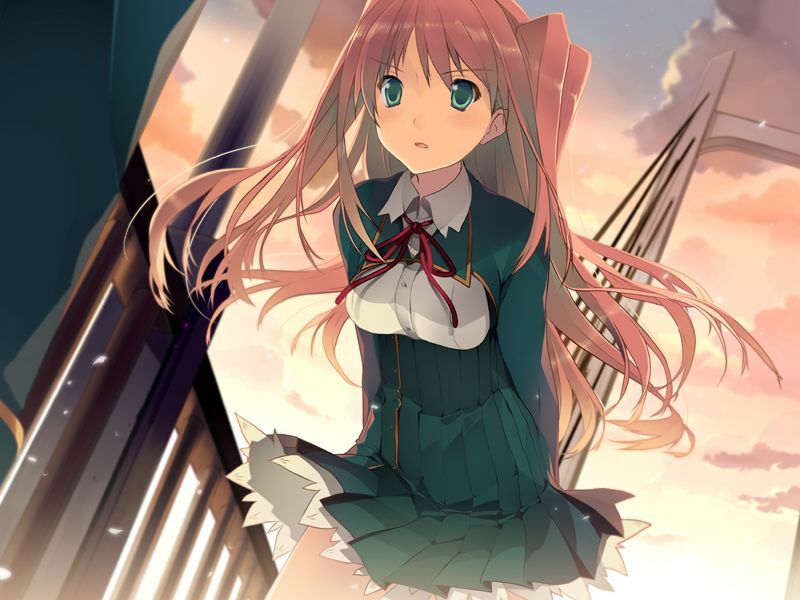 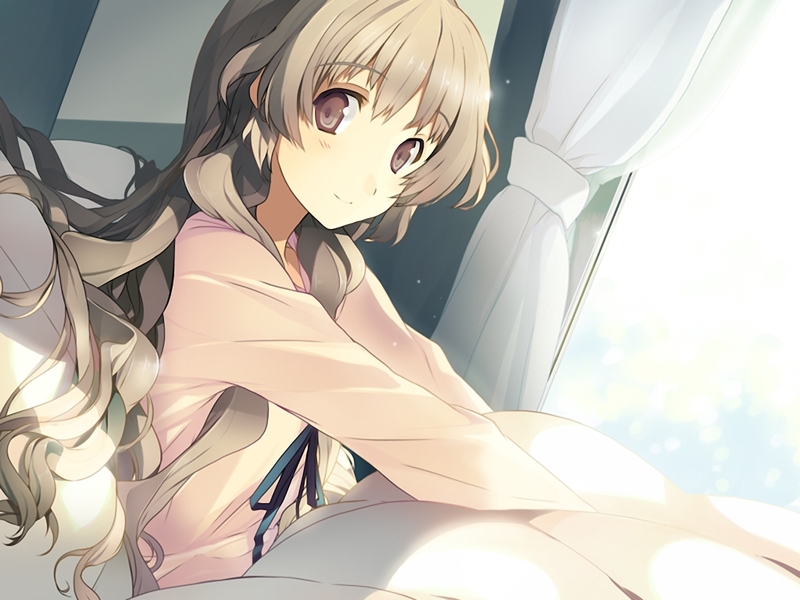 for short, is a Japanese adult visual novel developed by Sprite, and it was released in Japan on October 29, 2010 for Microsoft Windows PCs. 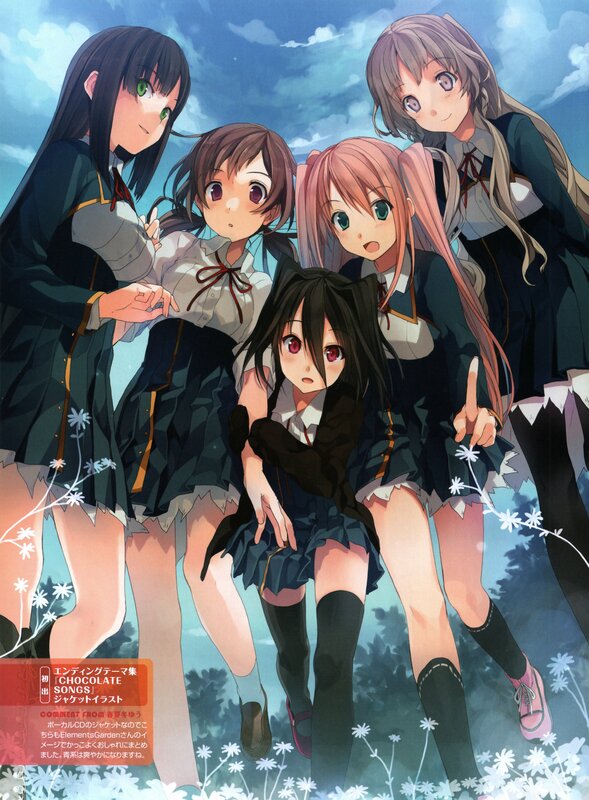 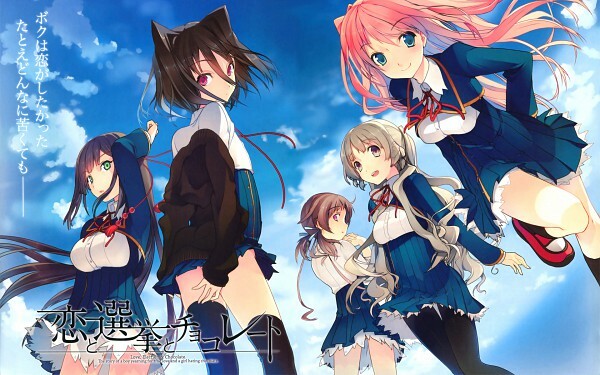 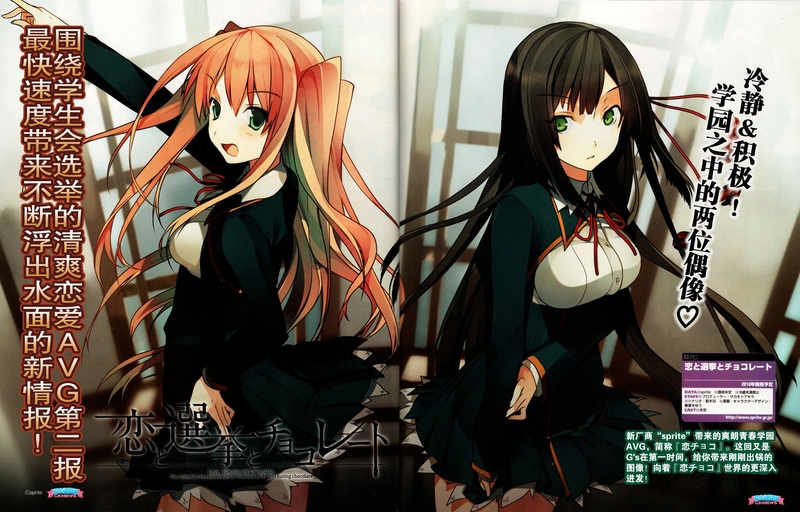 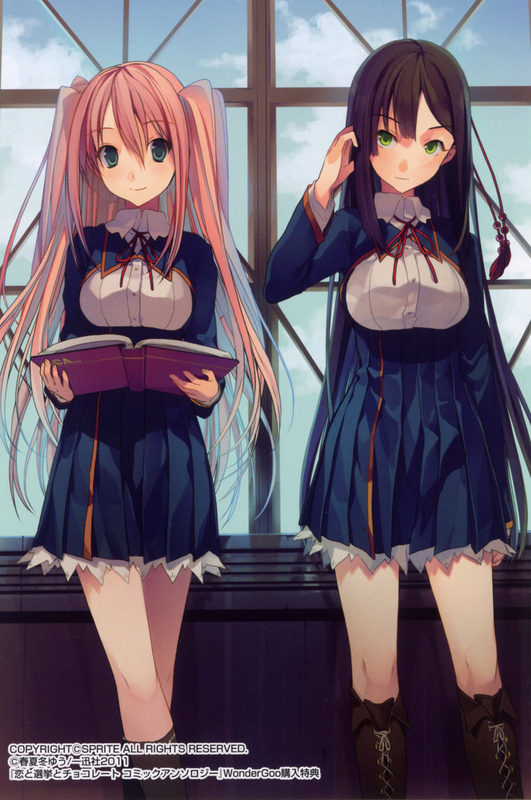 There have been two manga adaptations based on the game: one each serialized in ASCII Media Works' Dengeki G's Magazine and Dengeki Daioh. 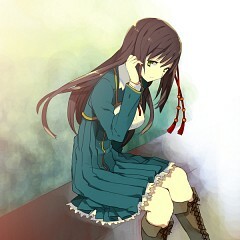 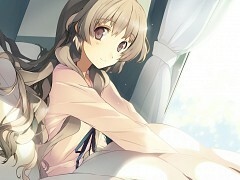 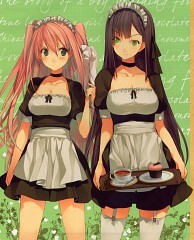 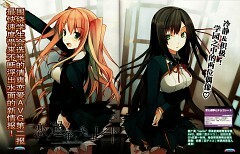 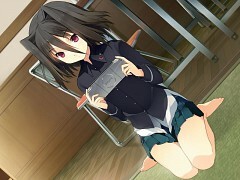 An anime TV series adaptation produced by AIC Build and directed by Tōru Kitahara will air in July 2012. "Koi to Senkyo to Chocolate follows the protagonist Yūki Ōjima, who attends Takafuji Private Academy a large school with over 6,000 students. Yūki is a member of the Food Research Club along with seven others, including his childhood friend Chisato Sumiyoshi. 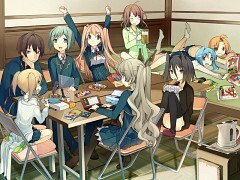 The members leisurely spend their time in the club not doing much activities. 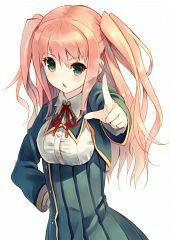 When the election of the next student council president comes up, the front runner Satsuki Shinonome proposes that clubs that have no merit should be sorted out and abolished. 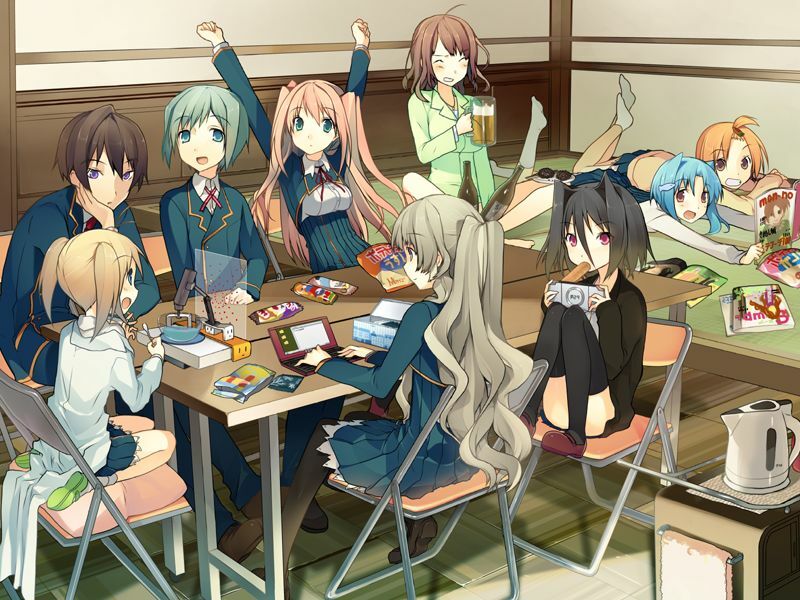 The Food Research Club seeks advice from the current student council president Yakumo Mōri, who suggests Yūki run in the election as an opposing candidate. 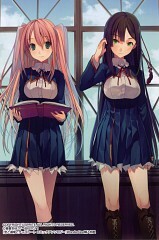 Yūki learns about the issues facing the school and decides to run in the election."